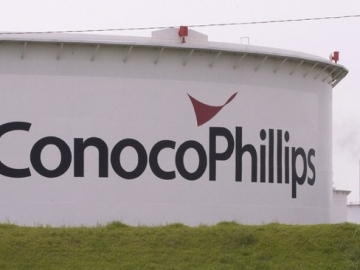 A pipeline owned by ConocoPhillips Canada has spilled nearly 2,400 barrels of condensate within a key wildlife and biodiversity area, the company informed. 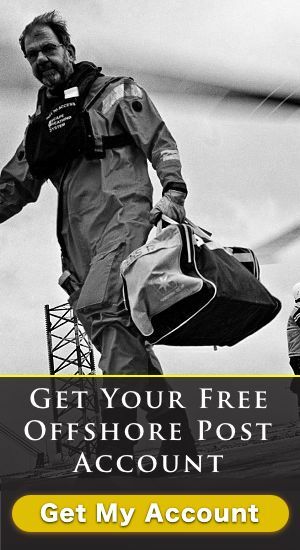 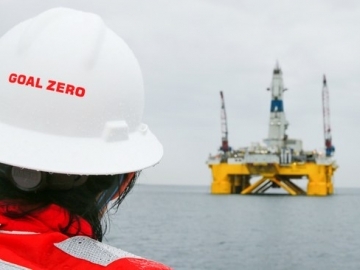 Repsol has handed over the last of its 93 leases in the Chukchi Sea, offshore Alaska, leaving Shell as the only leaseholder in the area. 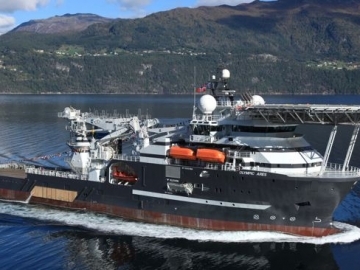 Bibby Offshore wins ConocoPhillips contract, marking the first award the company’s Norwegian office has secured in the sector. 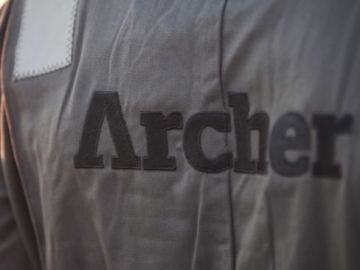 Archer drilling wins 5 years in North Sea with offshore oil major ConocoPhillips, that will see them supply mechanical wireline services. 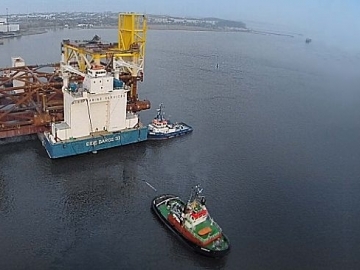 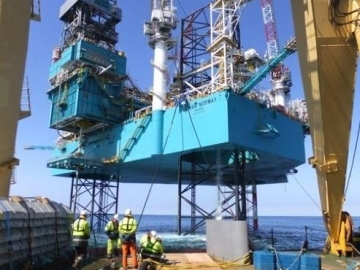 COSL Drilling wins North Sea work with ConocoPhillips, extending its ongoing charter for the COSLRival accommodation barge into the second half of 2016. 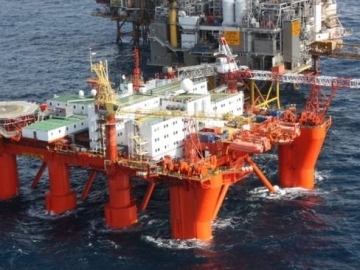 Rowan drilling to stat work on ConocoPhillips Ekofisk field as the oil and gas supermajor looks to start abandonment of the field’s oil wells. 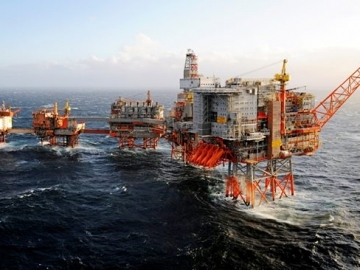 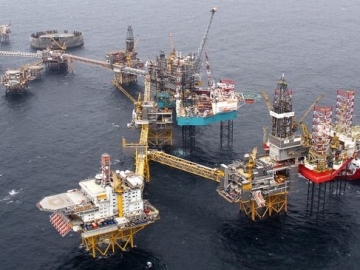 Aker wins ConocoPhillips work worth NOK billions in two contracts that covers all assets in the oil and gas majors Norwegian portfolio, creating offshore jobs. 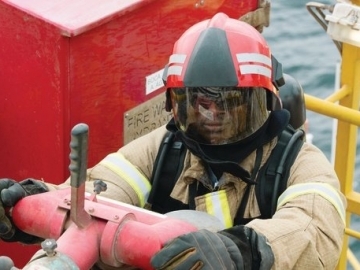 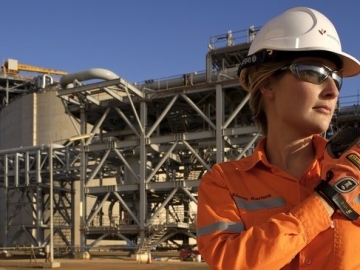 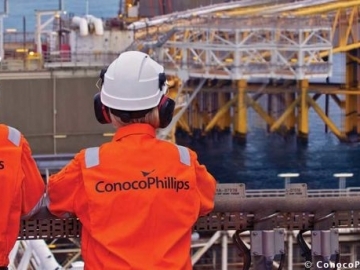 Wood Group have won a longterm contract from ConocoPhillips, for oil, gas and LNG work, offshore Australia. 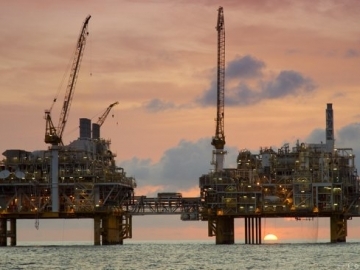 The contract also covers work offshore Timor Leste. 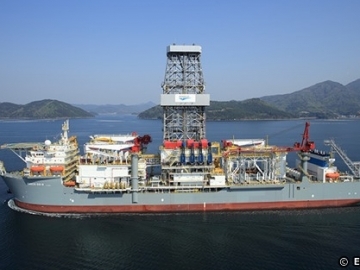 Offshore drilling company Ensco have had a three year drillship contract with offshore operators ConocoPhillips terminated.